Showing results by narrator "Vineet Kumar Kamal Nain Panchhi"
This brilliant new collection of stories by one of India s best-loved storytellers richly evokes Dehradun of the 1940s, with its quaint cinema halls and crumbling villas, its modest chaat-shops and ubiquitous tongas. 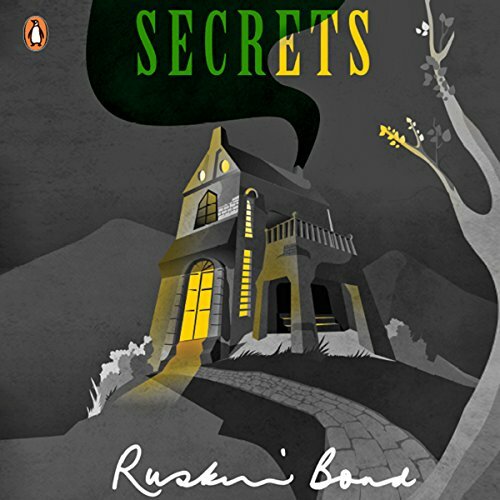 But, as young Ruskin the narrator in these interconnected tales soon discovers, not all is as it seems in this sleepy town. Behind the tranquil facade, Dehra is home to a cast of colourful characters: from plucky old women to possible murderers.